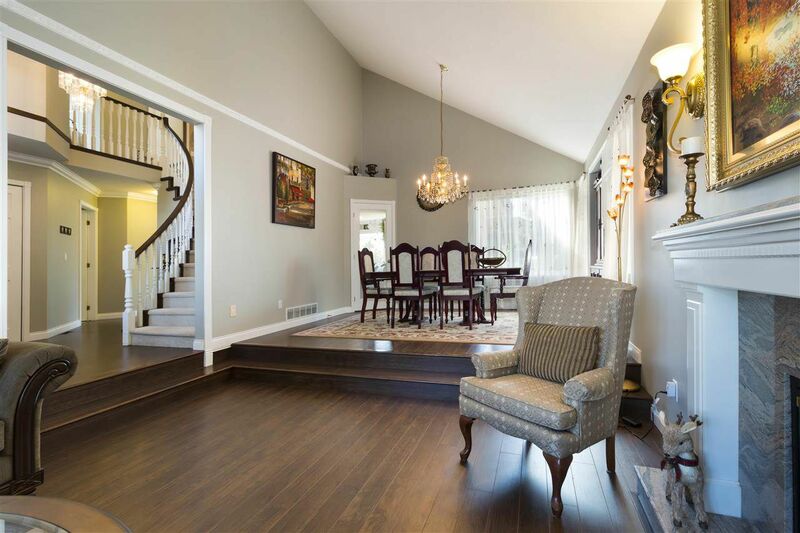 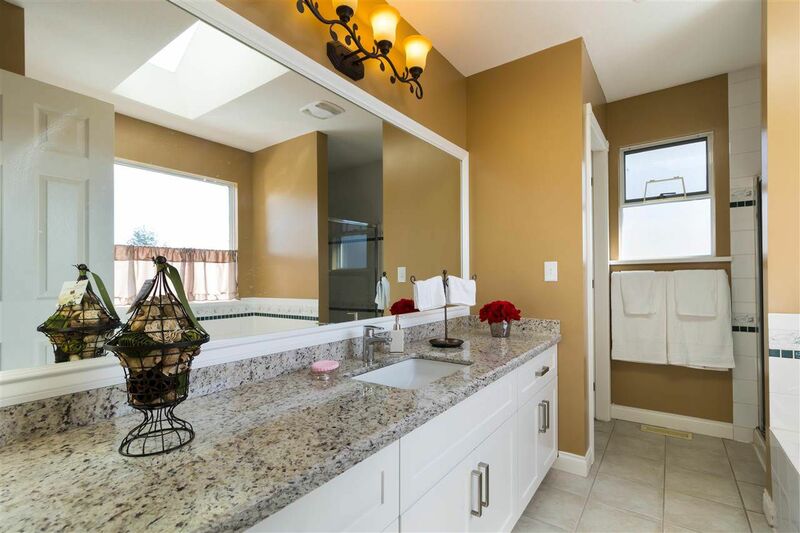 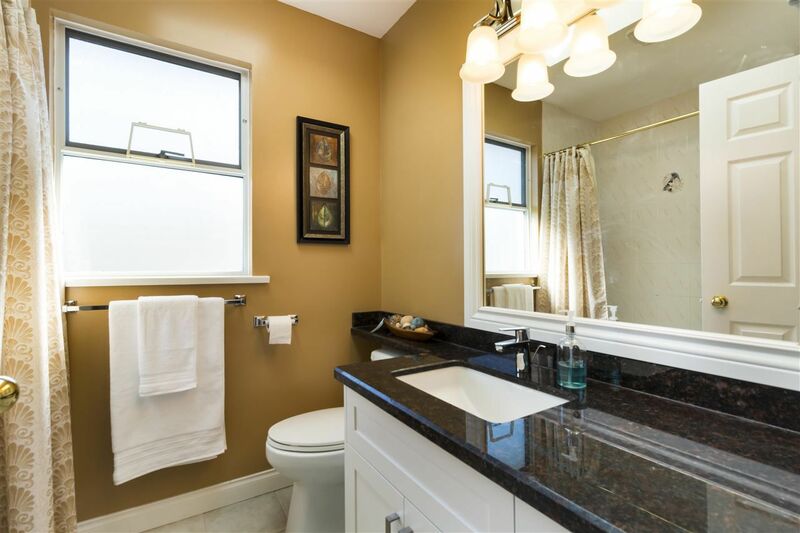 Welcome to this fully renovated 5 bed 3.5 bath 3599 SF south-facing home sitting on Westwood Plateau. 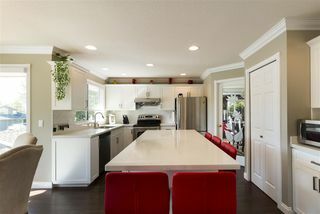 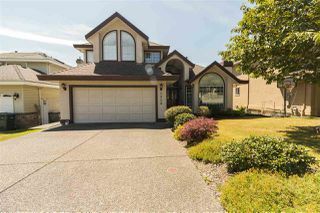 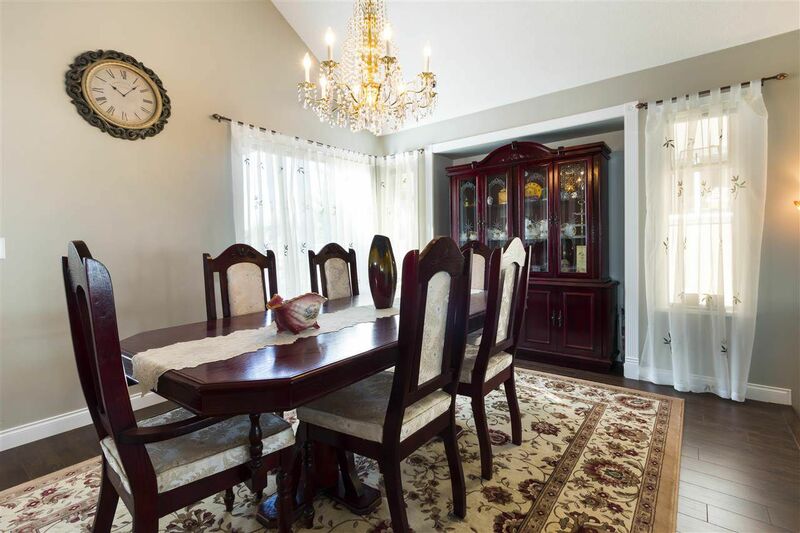 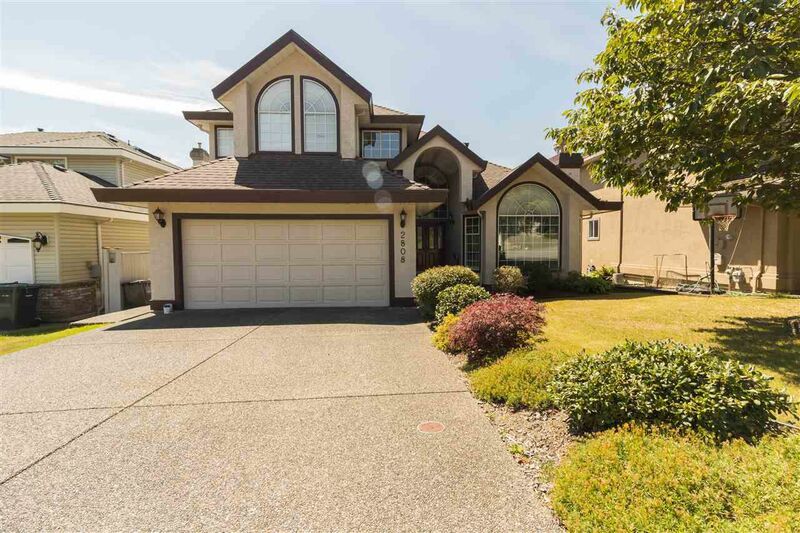 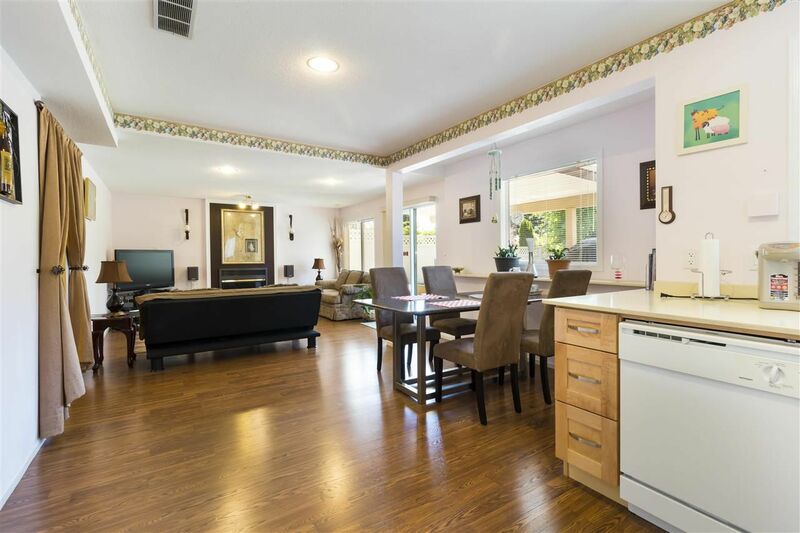 Boasts flat driveway, grand foyer, sunken living room w/vaulted ceiling, spacious dining, bright Modern white kitchen with S/S appliances, large island w/Caesarstone counterstop, nice eating area. 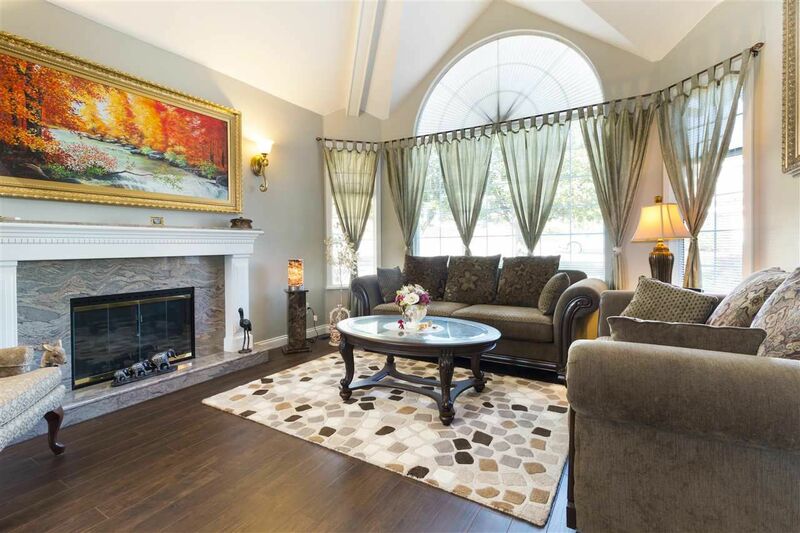 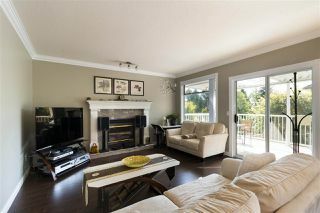 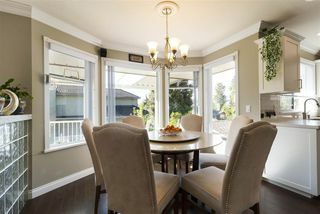 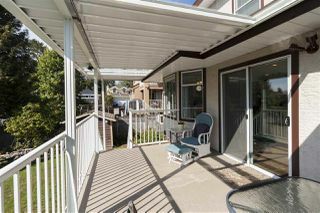 Family room w/cozy gas fireplace, sliding door goes to large covered balcony with beautiful treeview. Spacious office on main. 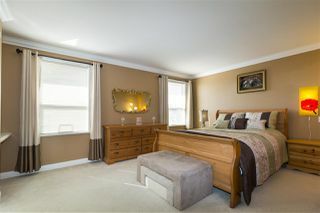 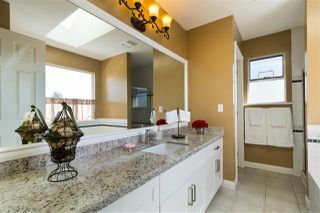 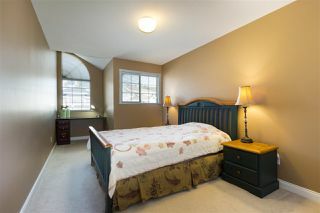 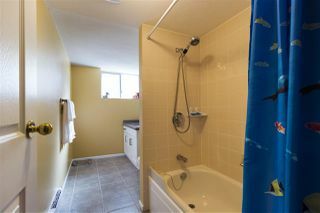 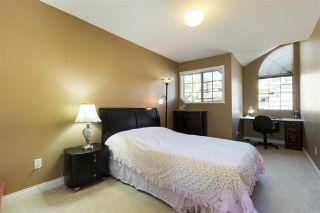 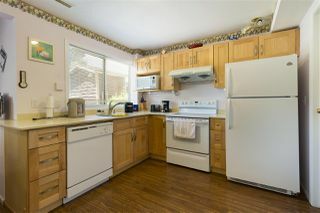 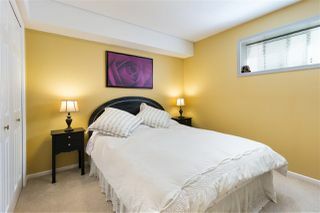 3 bedrooms up, South facing master bedroom w/luxury walk-in closet & 4 pce ensuite, 2nd/3rd bedroom share a full bath. 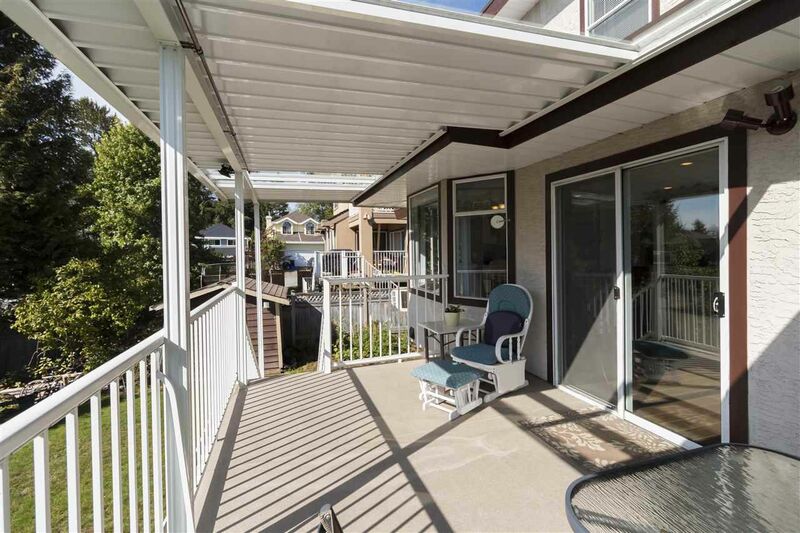 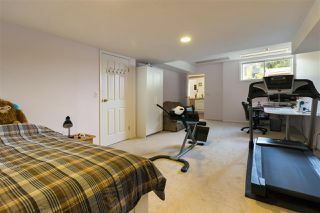 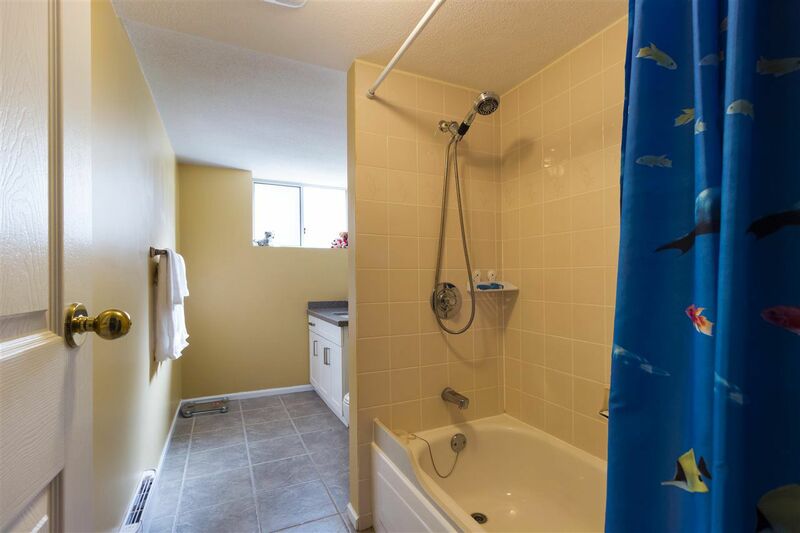 Fully finished walkout basement has 2 bedroom guest suite, access to huge patio space. 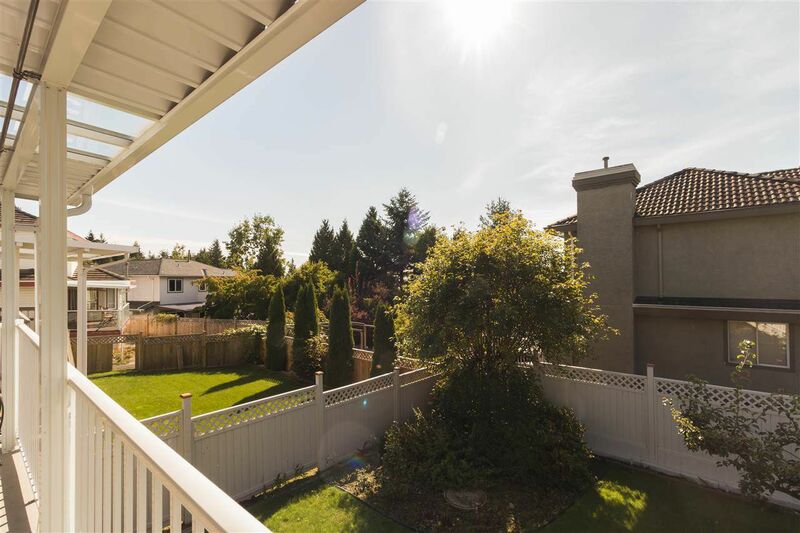 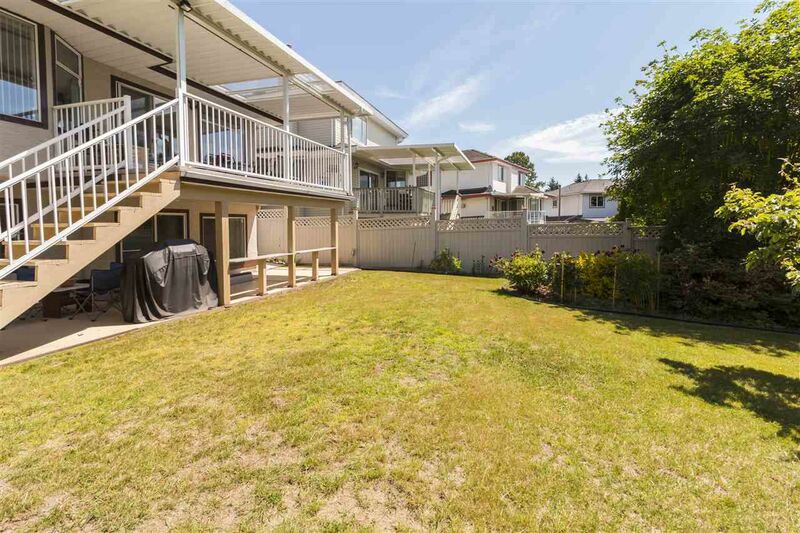 Fully fenced Sunny backyard has fruit trees, shed & garden. 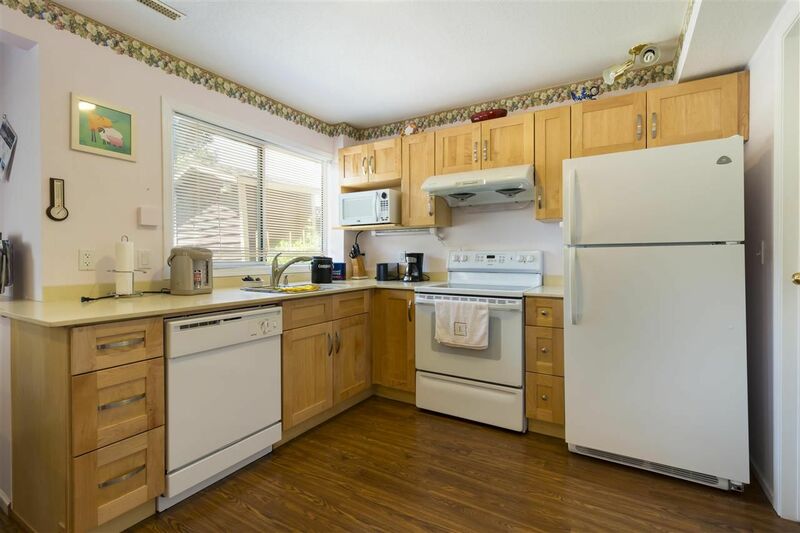 Close to schools, transit & golf course.